Brand new! Still with tags. 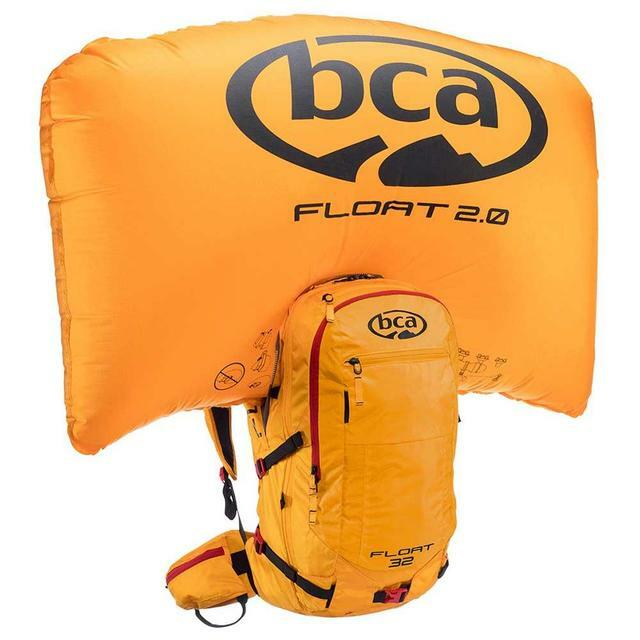 Float 2.0 Airbag System – Nearly 30% smaller and 15% percent lighter than BCA's Float 1.0 engine, the Float 2.0 engine fits inside the Float airbag compartment, freeing up more valuable space in the main compartment.